Helping pros around the world manage over $65 billion in construction daily. 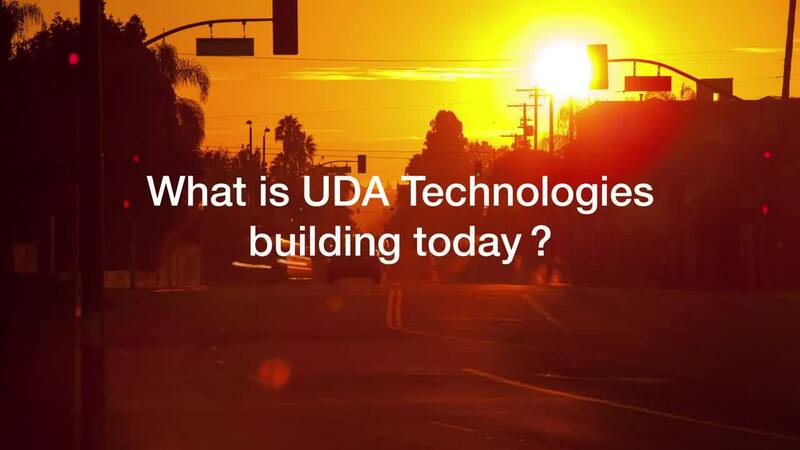 UDA Technologies was founded on a desire to revolutionize the construction world by bringing millions of users together with a single purpose: to create a platform that supports builders and lowers the cost of construction. In order to achieve this purpose, we operate on a handful of core beliefs. We believe in an open network. By opening channels of communication and removing the barriers created by exclusive paid subscriptions, we've created a tool that is accessible and affordable to all, and we aim to have a presence on every jobsite worldwide. We believe that software is empowering. Technology is the key to the future, and it unlocks doors and thresholds that were previously unreachable. By creating programs that quickly perform tasks that humans can’t do on their own, it allows time for people to do the things that software can’t – like building relationships with their clients. We believe in leveling the playing field. By putting software into the hands of as many builders as possible, it opens jobs to more professionals. Creating healthy competition at a high level of functionality works to improve the quality of the building experience for both the builder and the client. UDA began as a dream to make a difference and improve the quality of the construction experience. We believe that our users should dream big as well, and use our products as a springboard to build and grow the most successful and renowned companies in the world.